This 50s Gloria Off Shoulder Stripes Top is a real timeless fashion must-have! 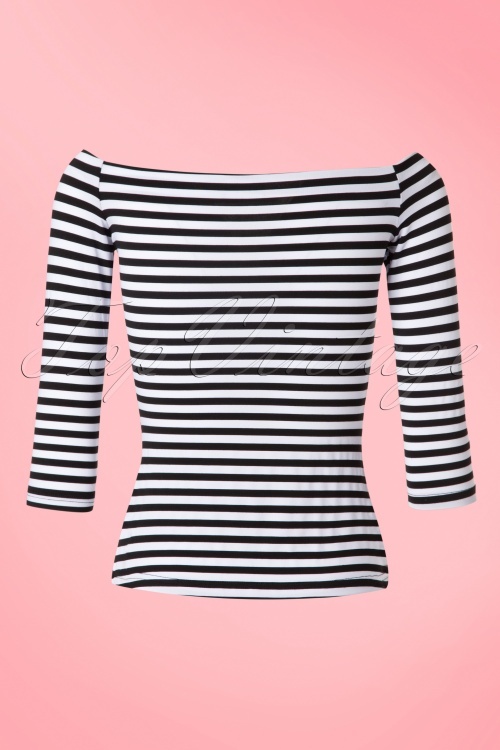 Feel super feminine when wearing this stunning off-shoulder top with playful black and white stripes ;-) Made from a comfy stretchy fabric for a lovely fit. 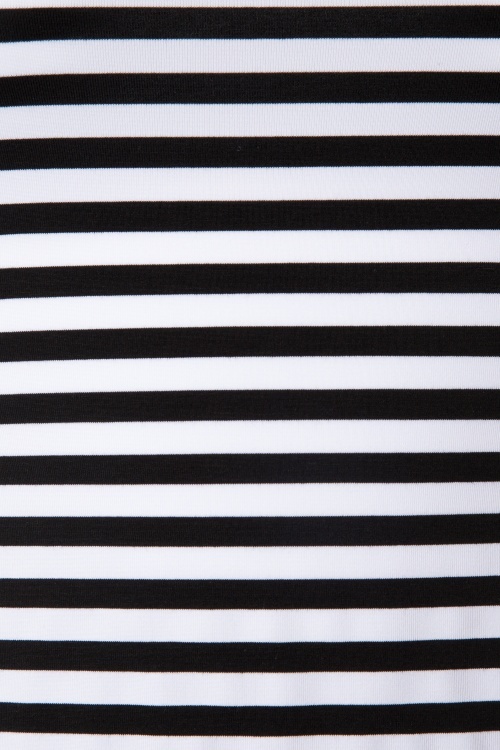 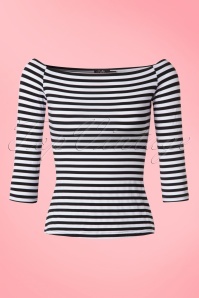 Many icons have worn stripes, so order quickly and become a fashion icon yourself!